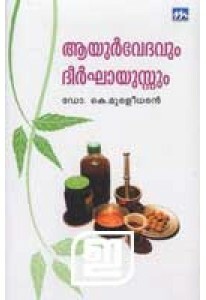 A handbook Ayurveda written by Dr K Muraleedharan. 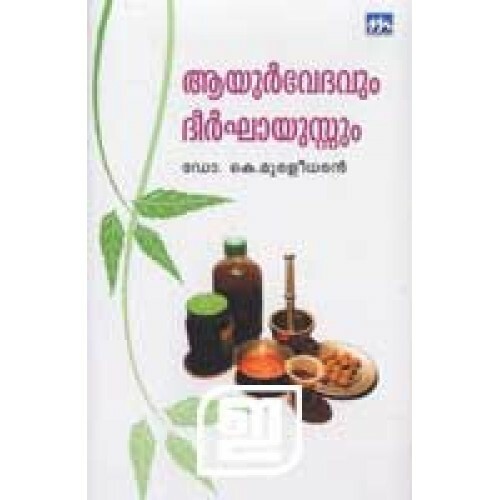 It gives you solutions to your everyday health issues and insight into many ayurvedic medicines available right at your backyard. 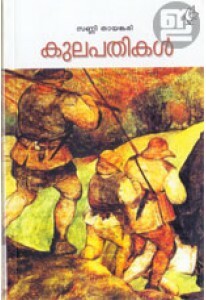 Every home in Kerala must have a copy of this book.